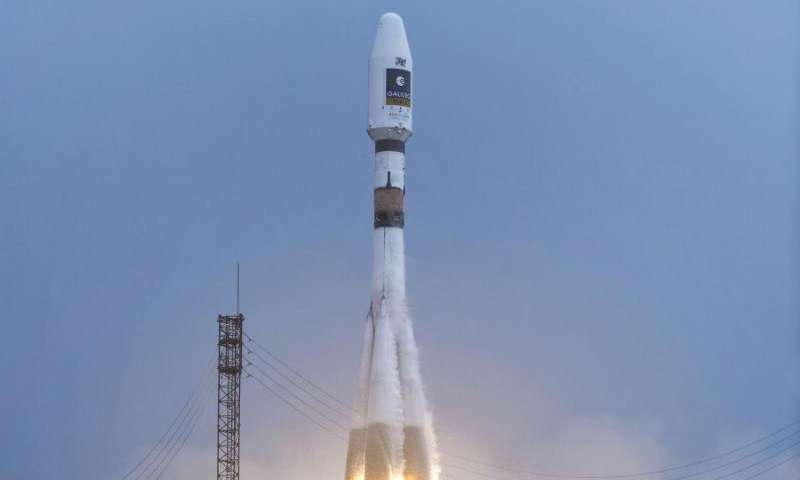 A Soyuz rocket operated by Arianespace from Europe's spaceport in Kourou will boost ESA's upcoming exoplanet satellite into space. 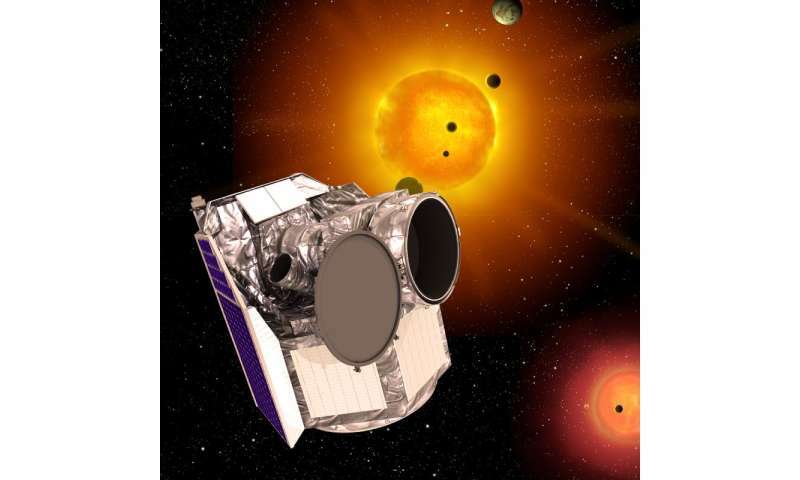 Through high-precision monitoring of a star's brightness, scientists will examine the transit of a planet as it passes briefly across the star's face. This allows the radius of the planet to be accurately measured. For those planets of known mass, the density will be revealed, providing an indication of the structure.